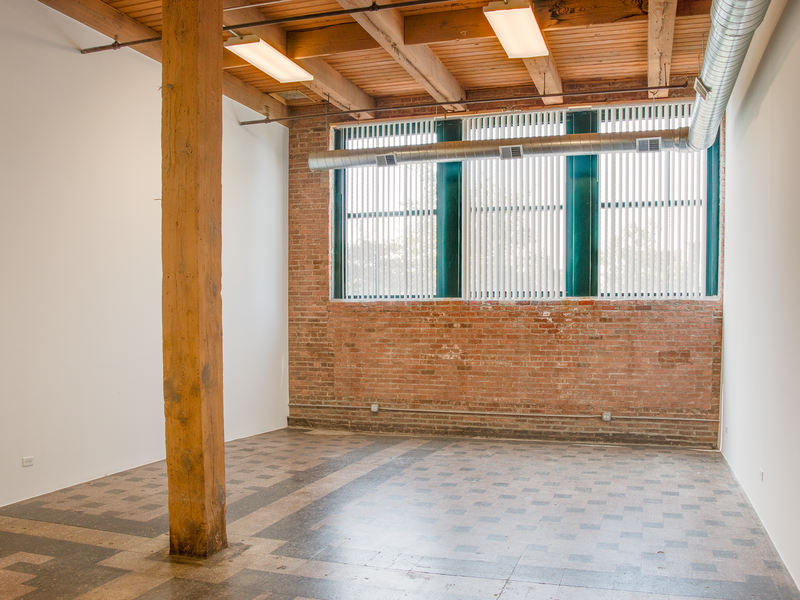 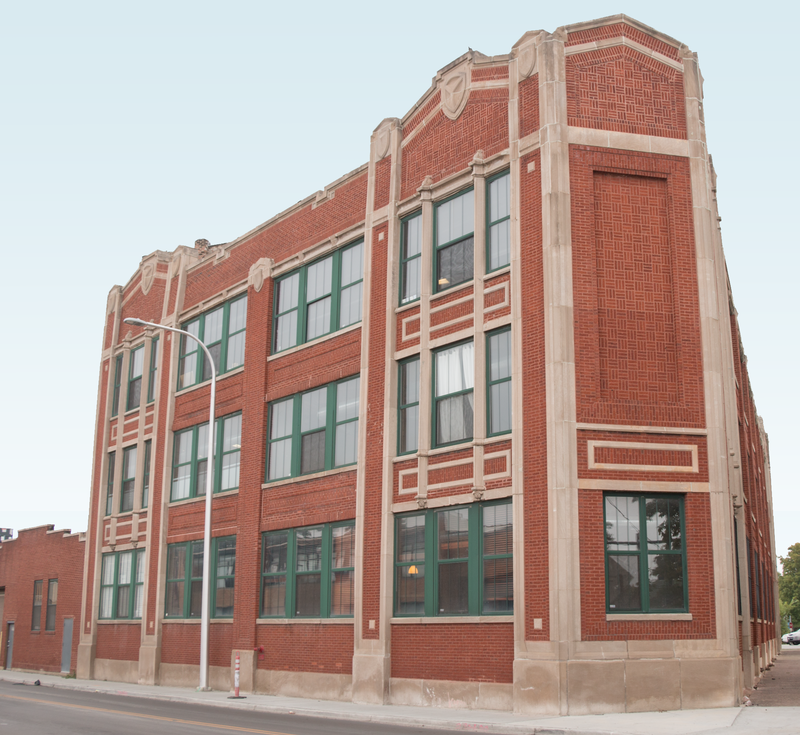 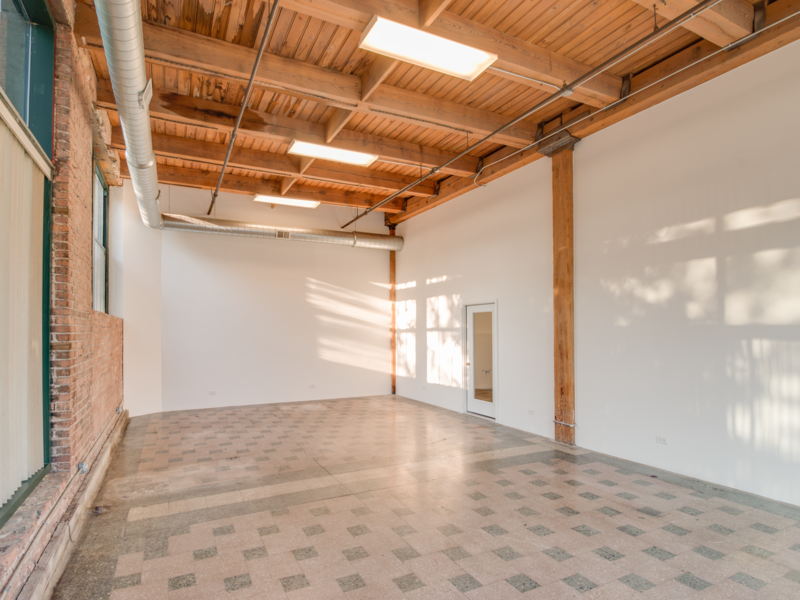 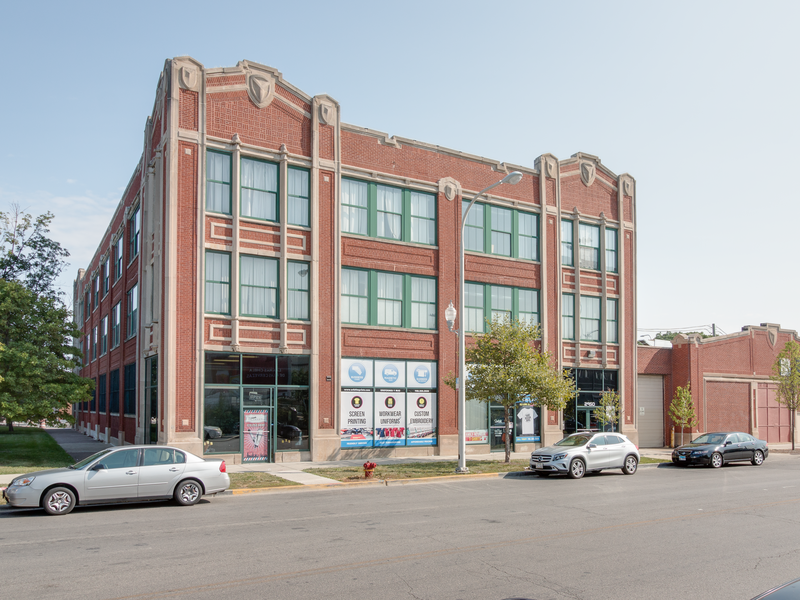 This timer-loft office building features exposed brick, fourteen-foot ceilings, in-unit tenant-controlled HVAC, and oversized windows with fantastic views of the skyline. 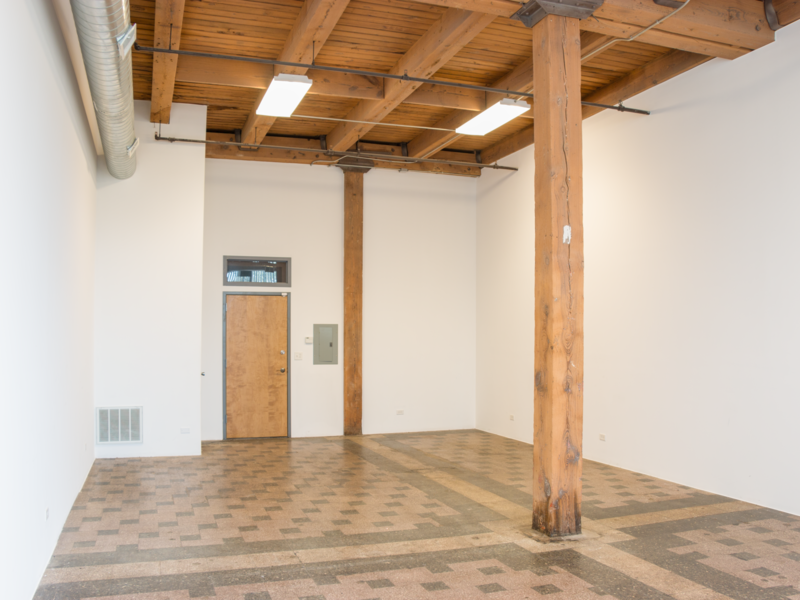 In addition to secured pedestrian entrance, the building has a sixty-foot loading dock, separate freight and passenger elevators, and on-site management. 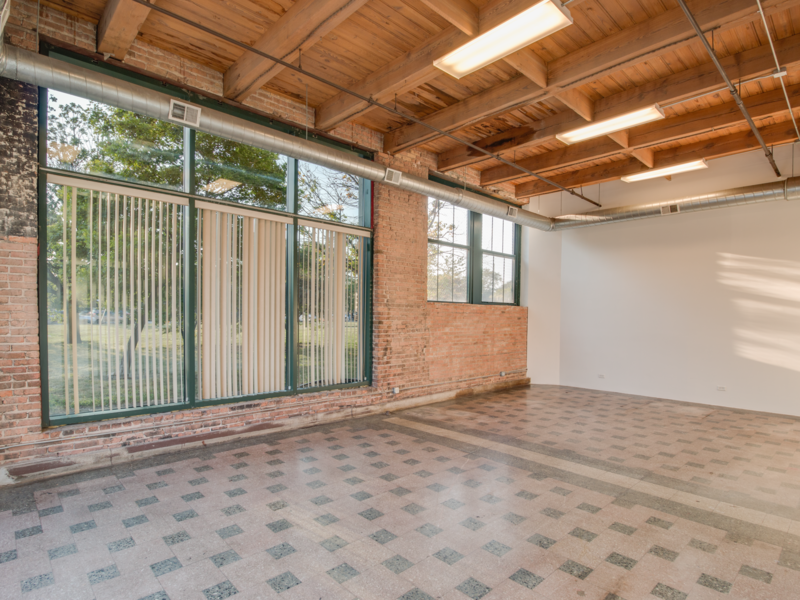 The property is readily accessible, located near 290 and 90/94 expressways, and walking distance to the Metra.